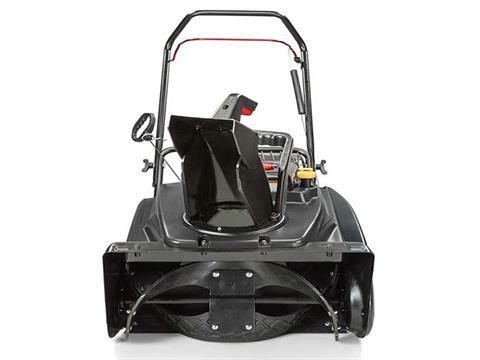 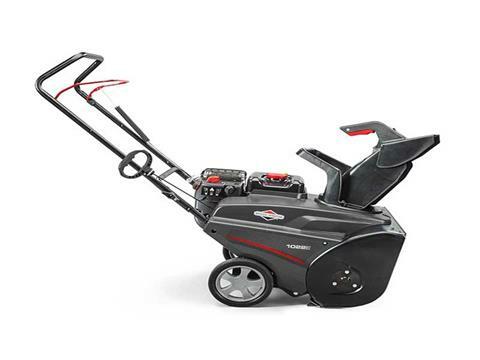 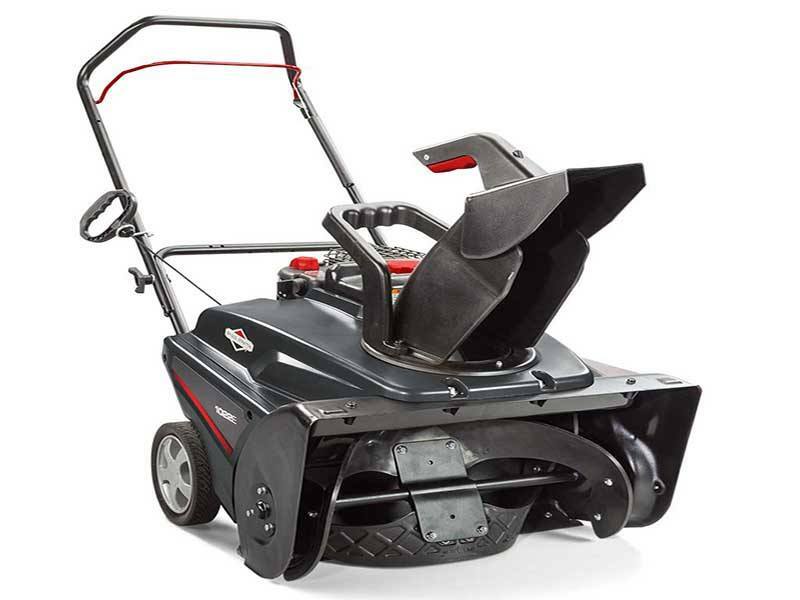 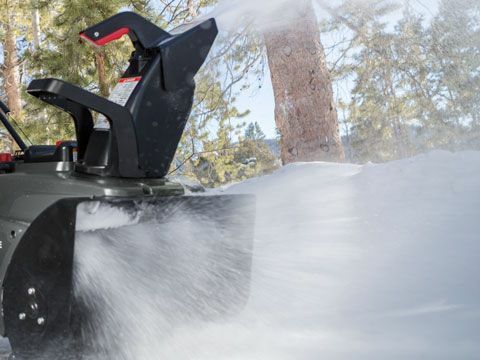 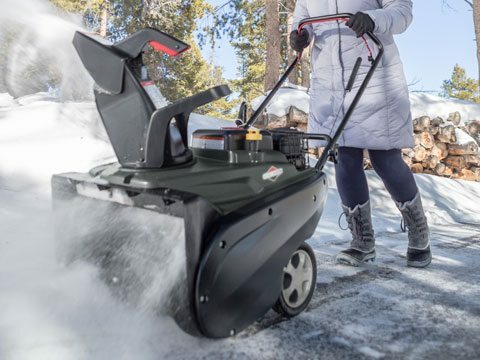 Equipped with a dependable Briggs & Stratton 950 Snow Series™ Engine designed for harsh winter applications, this snow blower is the perfect machine for helping you take on up to 12-inches of light snow. 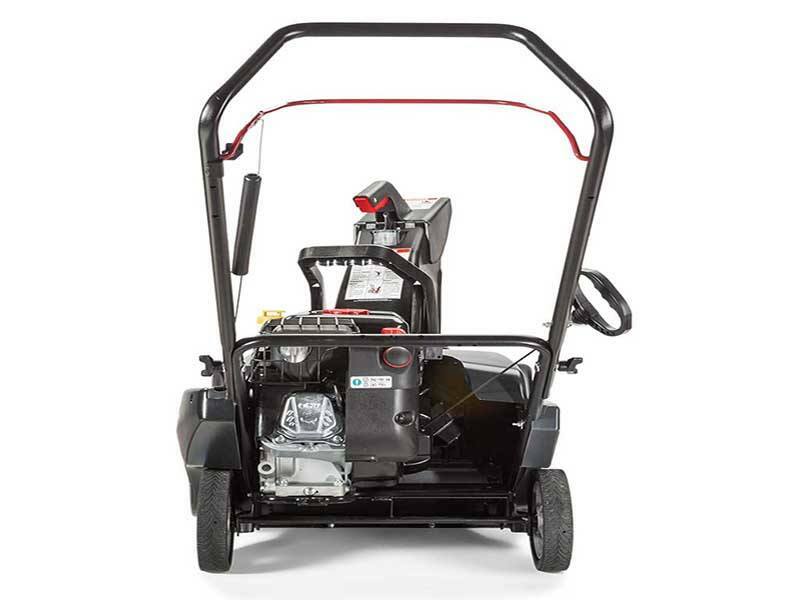 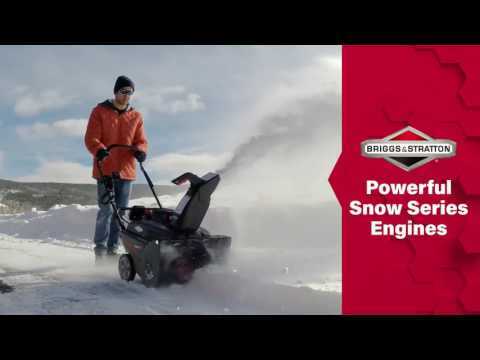 BRIGGS & STRATTON SNOW SERIES ENGINE: The Snow Series engine was designed to deliver optimum power in extreme winter conditions to help you tackle the snowfall quickly and easily. 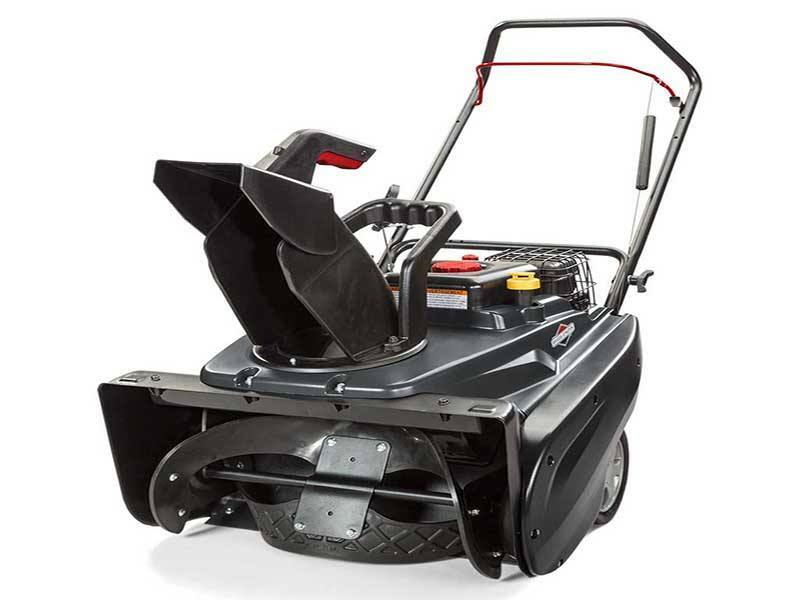 Plus, it includes oversized controls for mitten-friendly operation. 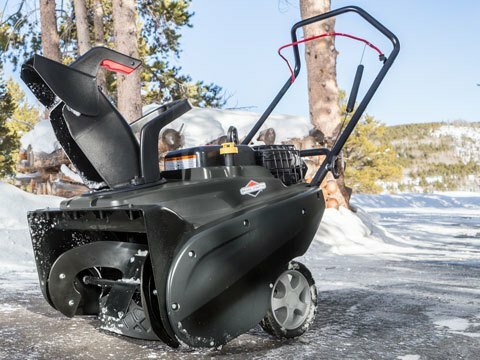 QUICK ADJUST CHUTE DEFLECTOR: Easily change the height and distance snow is thrown with a simple squeeze of the chute-mounted handle. COMPACT SIZE: More maneuverable and easier to control size - plus it saves space in your garage or shed.